We are your full service chimney and fireplace supplier and installer! We take great pride and care in installing high quality heating products in your home, safely, efficiently and with minimal interruption to your busy lifestyle. We supply and install EPA fireplaces, fireplace inserts and wood stoves, as well as a full line of stainless steel prefabricated chimneys and stainless steel chimney liners. We supply and install wood pellet stoves, also providing maintenance and warranty service for many major brands. 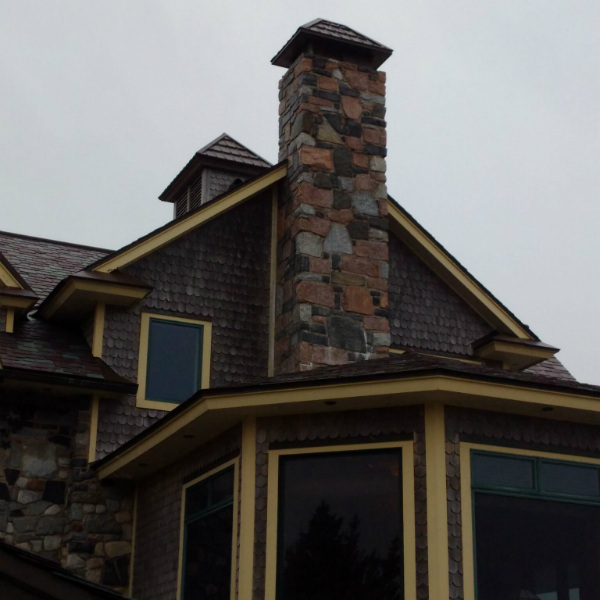 We do brick and stonework, from custom fireplaces, to re-pointing, to complete masonry chimney building. Our motto, Is It Safe? ?, is our assurance that your safety is our primary concern! See you soon, stay warm!